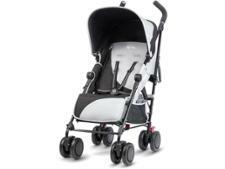 Silver Cross Avia pushchair review - Which? 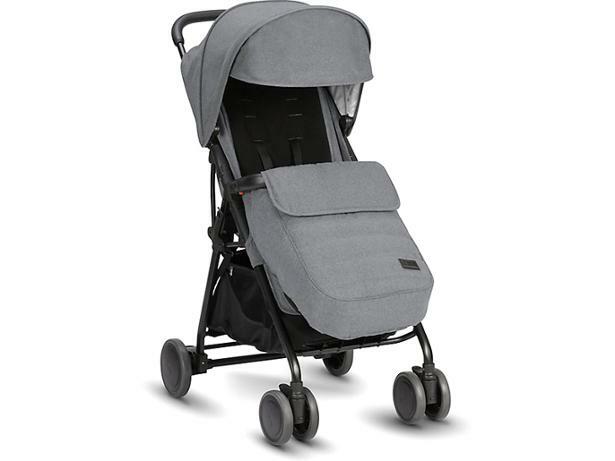 Silver Cross says the new Avia is the ultimate lightweight stroller pushchair and it's 'perfectly practical in every way'. It also says the Avia has a lie-flat recline with a one-handed fold and it stands upright when folded, all things we know parents love. 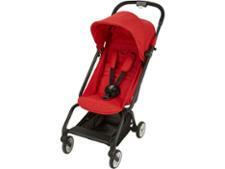 But what is it like to push and will it get the thumbs up from our experts and parent testers? Read on to find out. We have tested 236 pushchairs and found that there are 11 Don't Buys and 40 Best Buys. Additional info We introduced new pushchair tests in 2015, and again in 2018. This model will not be directly comparable to those tested before 2015, or those tested from 2018 onwards. Choose the best pushchair for your growing family - read our guide to avoid pushchair mistakes, and pick the right type of pushchair. Which? 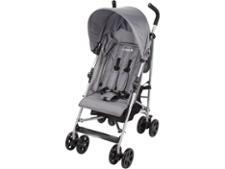 reveals the top 10 best travel systems, plus top tips on how to choose the best travel system for you and your baby.